When you want to develop a positive mindset to be your best at work and in your personal life, there is no greater tool than the power of gratitude. Cultivating that attitude of gratitude reminds you of what’s going right in your life and builds your resilience when faced with challenges. It motivates you to succeed. 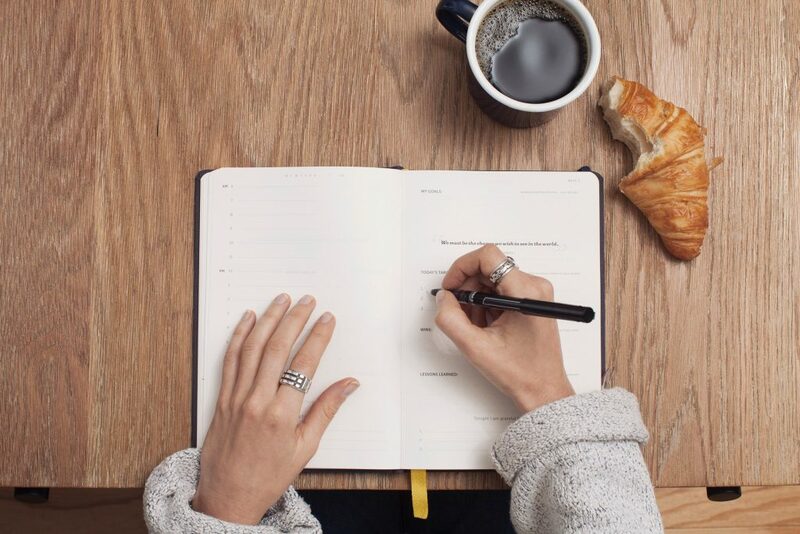 One of the best ways to practice gratitude is with a journal, where you write a brief list a few nights a week of what you are thankful for that day. Always include at least one unique entry to increase your awareness. 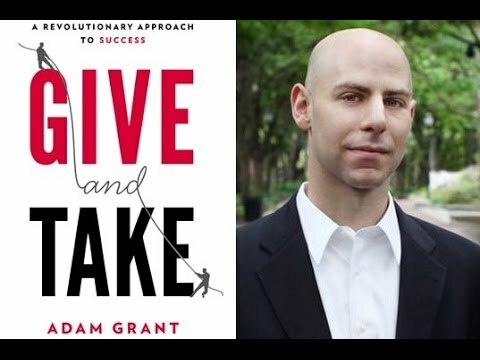 In “Give and Take,” author and organizational psychologist Adam Grant, Ph.D., examines why helping others drives our success. He’s a popular Wharton School professor and the host of the WorkLife podcast, Watch this Ted Talk on givers and takers. Grant agrees in keeping a gratitude journal, but he encourages us to go one step further and also make a giving list. He explains that counting your contributions as well as your blessings reminds you of the difference you make in other people’s lives. Like taking a moment to make a referral, give valuable feedback or recognize a job well done. While gratitude can be considered more passive, keeping track of the impact you have on others is more active. Plus, it propels you to find more ways to support others which strengthens your professional and personal relationships. I’ll add a giving list to my gratitude journal. How about you? I love this idea of recording my contributions for exactly the reason you stated – it makes you mindful of finding ways to continue contributing. Thank you Tricia! I just saw Adam on The Today Show yesterday morning and the “giving list” concept so resonated with me that I couldn’t help but share it. Glad it resonated with you, too, Karen!